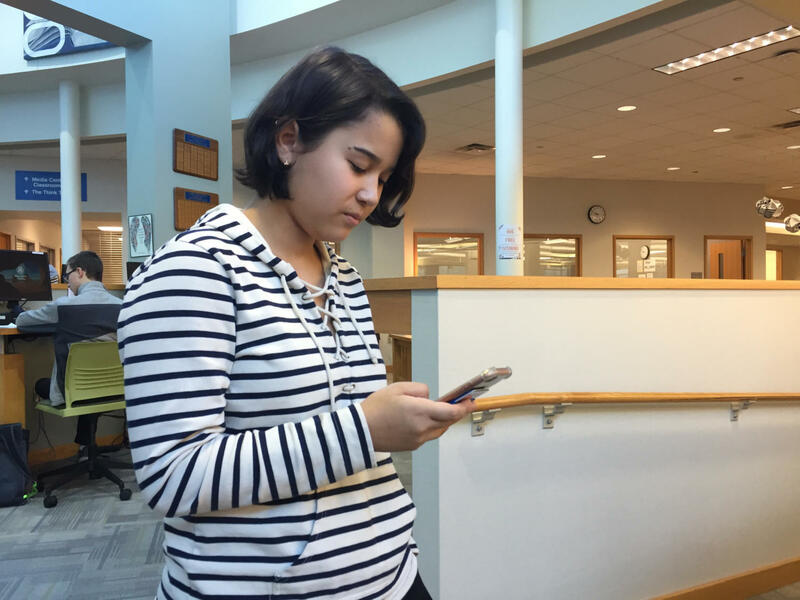 Sasha Matsuki, Teens with a Choice president and senior, browses on phone during SRT. Matsuki said she is excited to see the club members solidify fundraising plans this year. 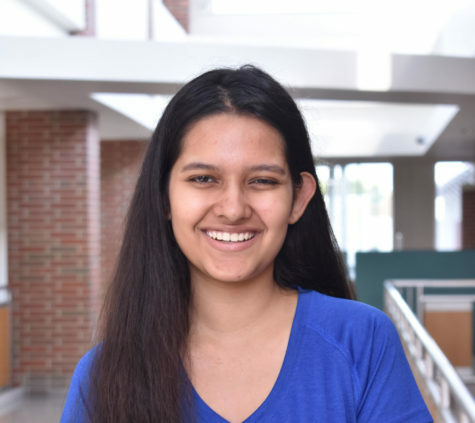 According to Sasha Matsuki, Teens with a Choice president and senior, Teens with a Choice has solidified plans to achieve two main goals for this year. The club, which usually meets on Gold Wednesdays, wants to focus on both fundraising and education. Sponsor Chad Andrews said education is an important focus for the year, as member have already talked about hosting an information booth or carnival.